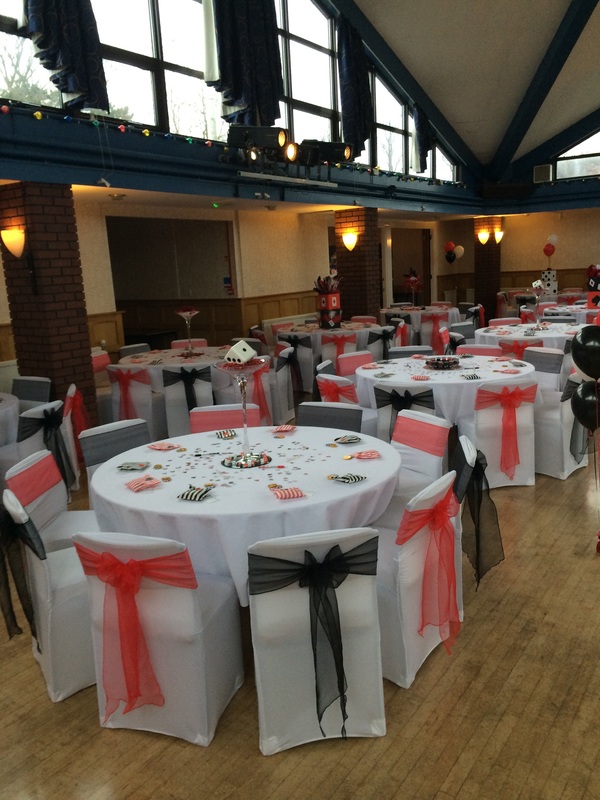 Home > Function room hire > Weddings at Wombourne Civic Centre – 2020 bookings now being taken! Wombourne Civic Centre can offer you an excellent price for either a full day of celebrations from your wedding breakfast to your evening reception, or room hire for a post wedding party if you’re getting married abroad. Image courtesy of Love & Cherish. 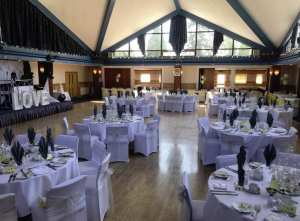 The Wodehouse Suite with it’s elevated ceiling and large glass windows is a beautiful space for your wedding breakfast if you’re inviting all your friends and family. Alternatively, if it’s a smaller affair during the day you can hire the Bourne Room for your wedding breakfast and move into the Wodehouse Suite for your evening reception. The options are endless. 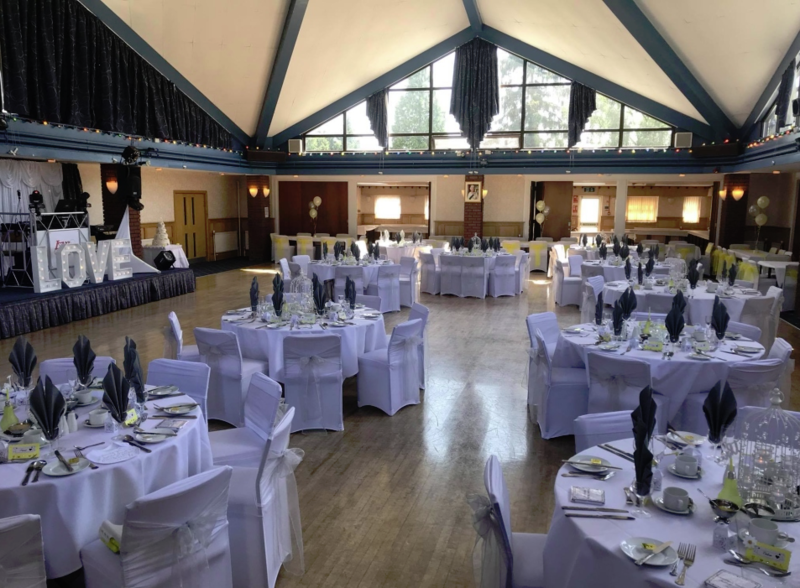 The Parish Council’s friendly staff will be available from your initial enquiry right through to the function itself to ensure your day runs as smoothly as possible. 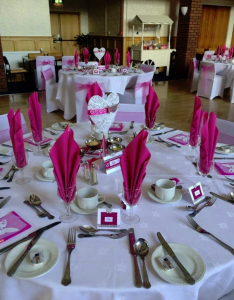 Wombourne Civic Centre is proud to work with three external caterers who can provide first class quality and service for you. Set up by Plyvine Catering. Our caterers are FRESH, Plyvine Ltd and Jenny’s Kitchen. Call us on 01902 896 300 for more information. Would you prefer to self cater for your wedding? No problem, cold self catering is possible. We work with two venue stylists, Contemporary Weddings and Elegant Additions who will be happy to provide you with a free no obligation quotation to fulfill your vision. 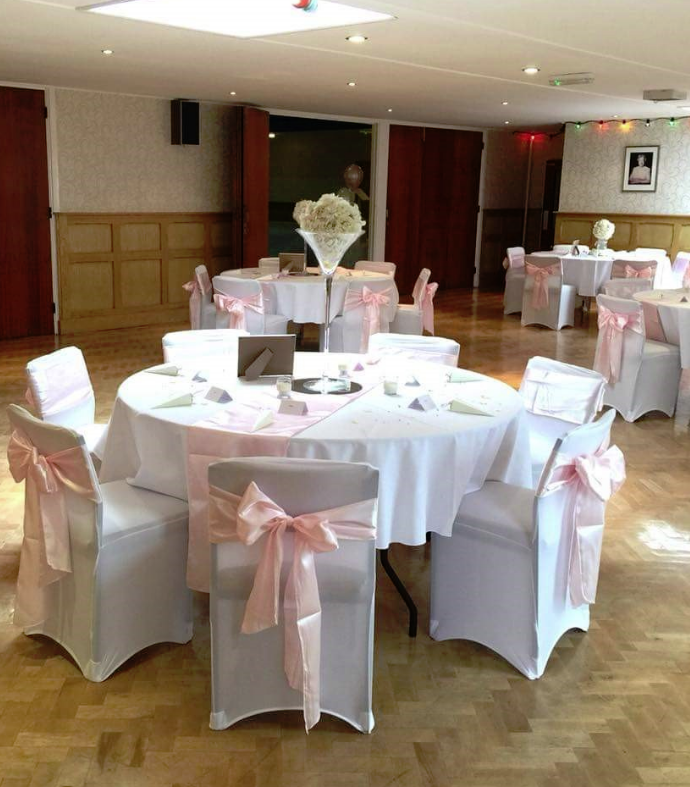 Chair covers by Elegant Additions. 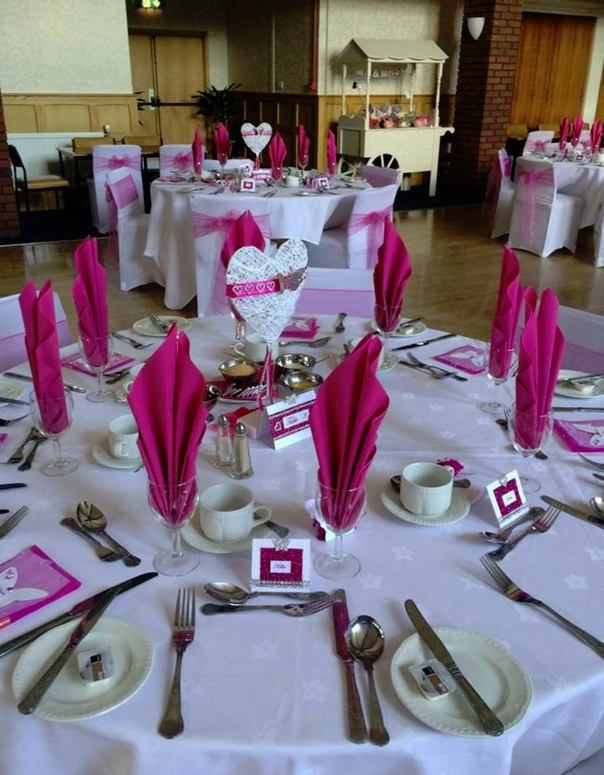 At Wombourne Civic Centre you are able to choose your own colour theme or style to suit your big day, so if you wish to decorate the room yourself, this is always an option. 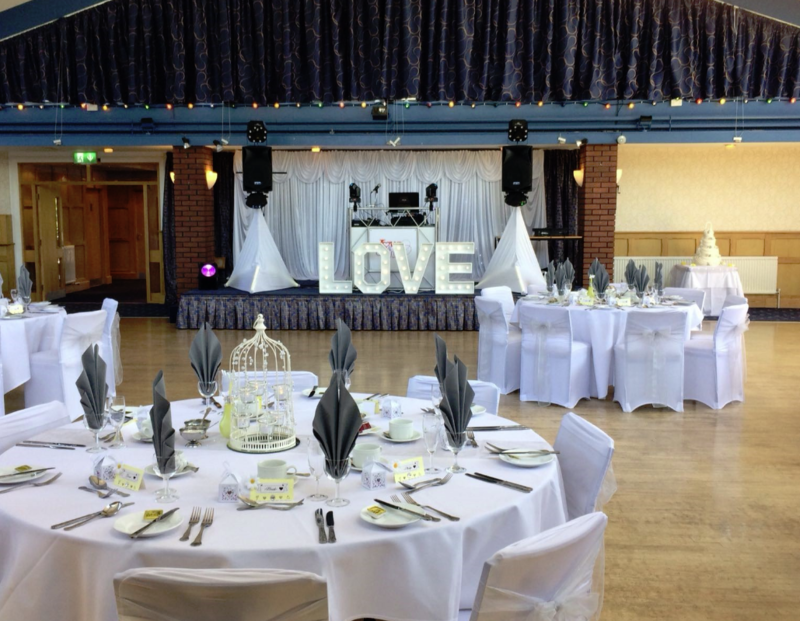 Call the Parish Council office on 01902 896 300 for availability, prices and for further information about the caterers and venue stylists we work with. The office is open from Monday to Friday – 8.30am – 5.00pm (unless specified on our website). Alternatively, you can email us at enquiries@wombourneparishcouncil.org.uk. Bookings are now being taken for 2020 and dates are going fast so contact us today!